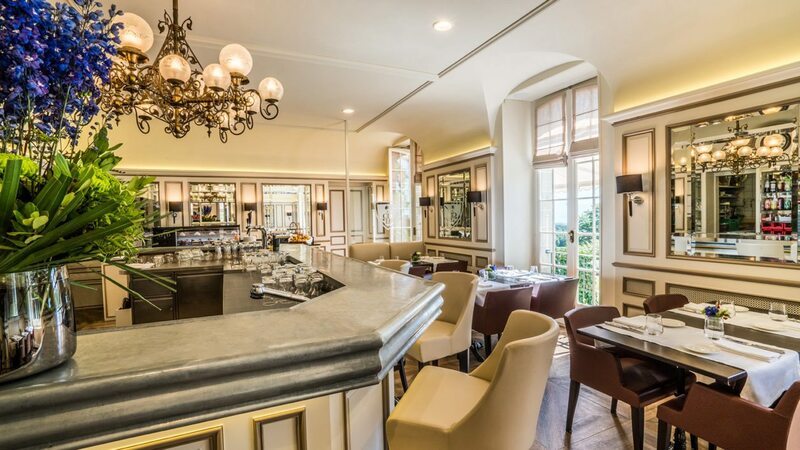 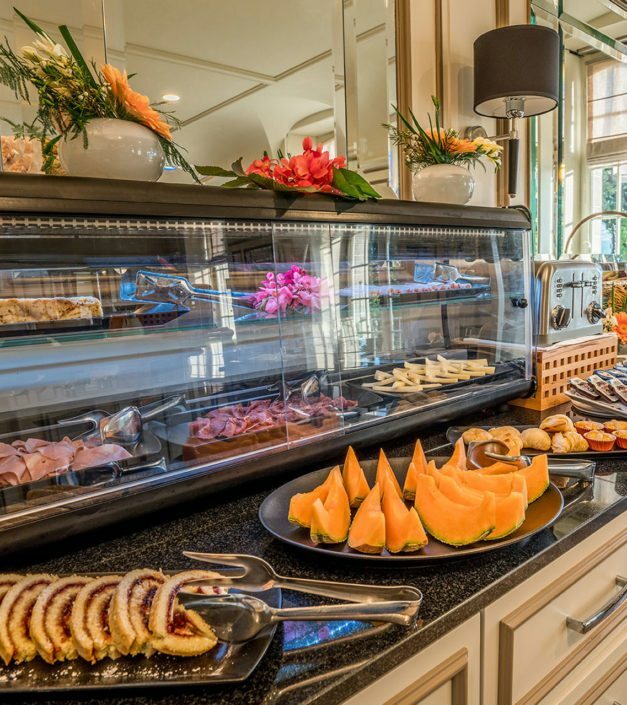 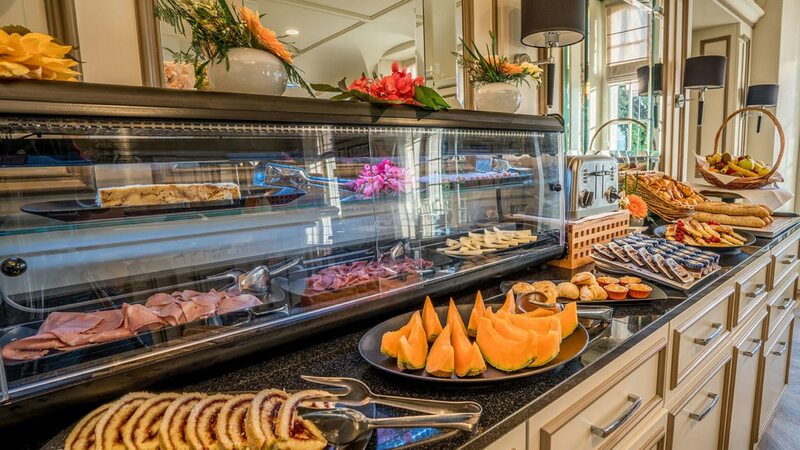 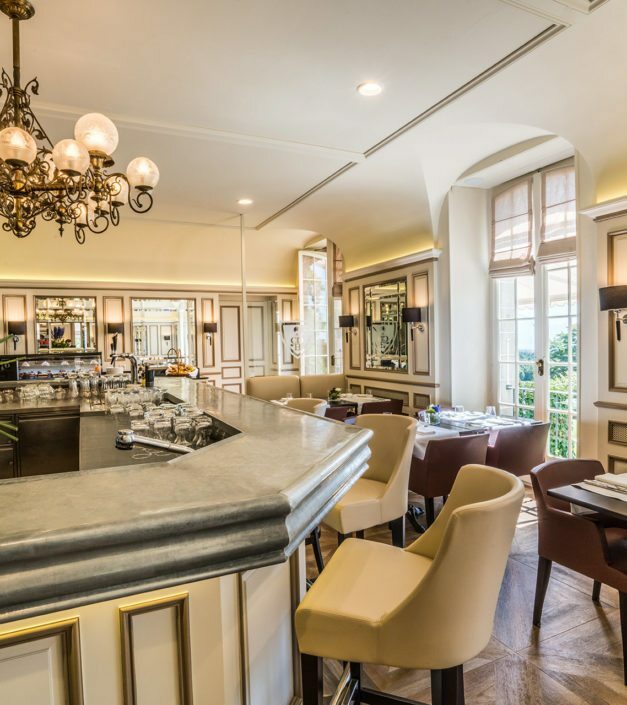 Discover a menu with Italian flavours in an intimate family atmosphere. 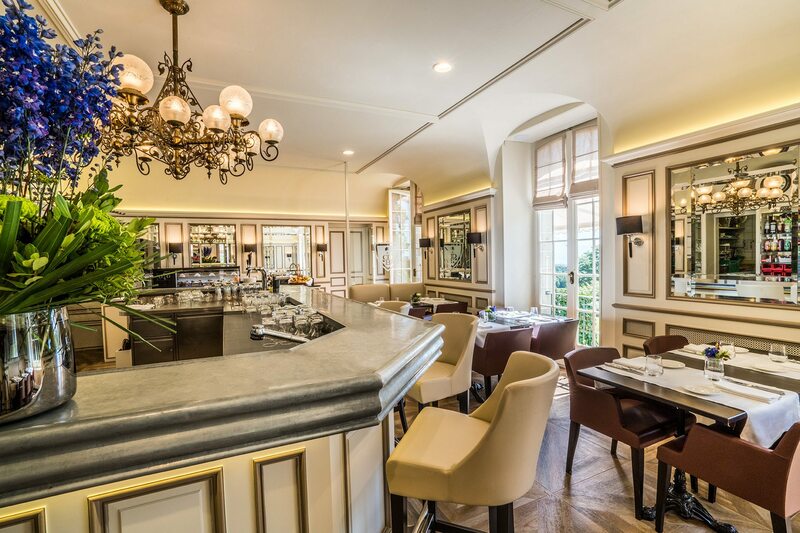 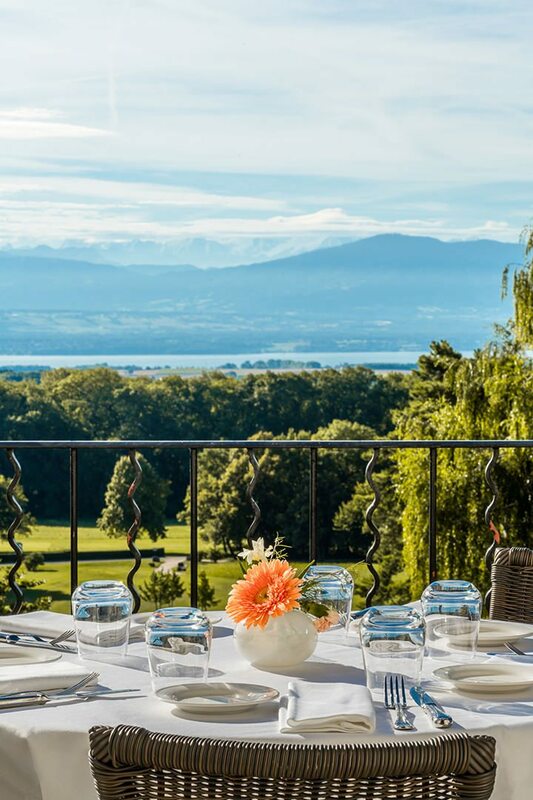 Our new Chef Julien Martineau, accompanied by his team, is happy to welcome you to the restaurant Le Cercle, and to introduce you to a seasonal menu based on fresh and quality products. 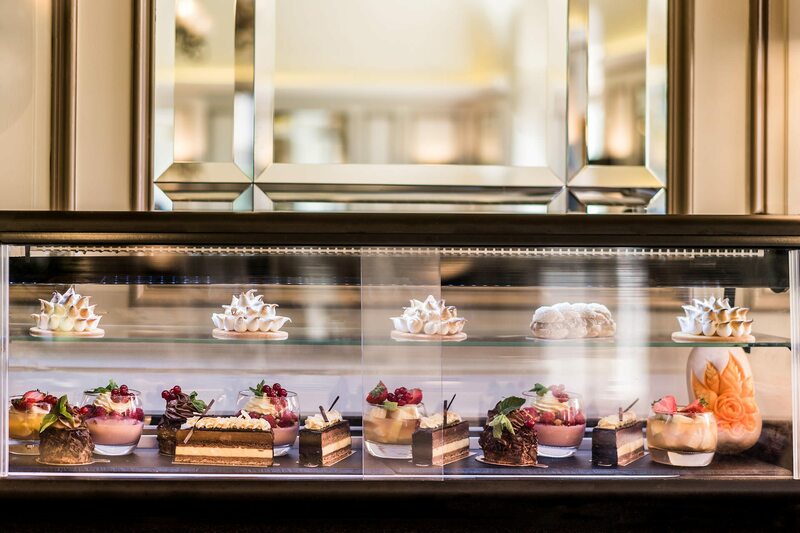 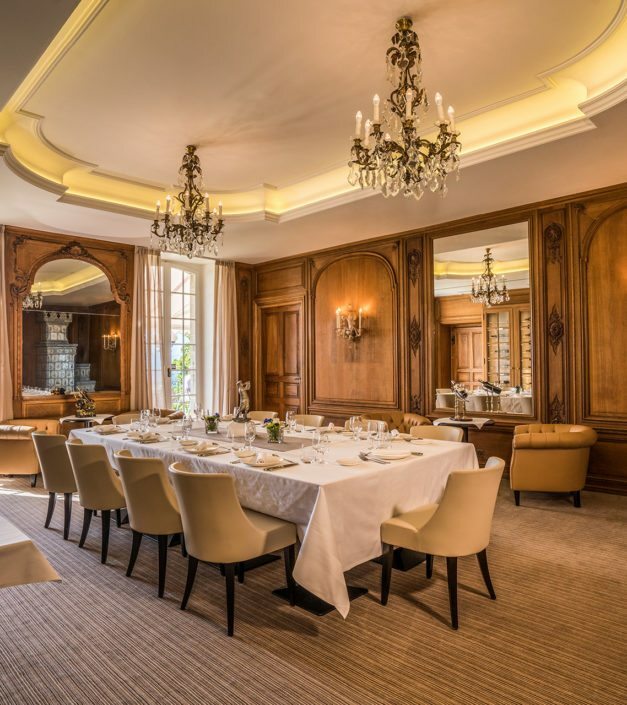 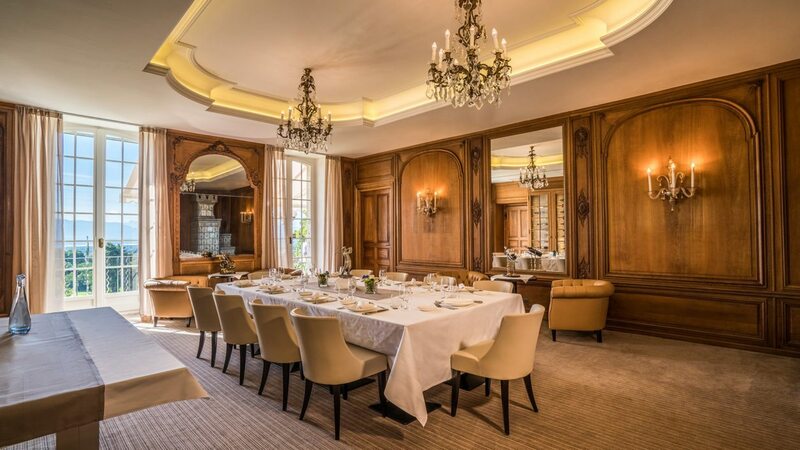 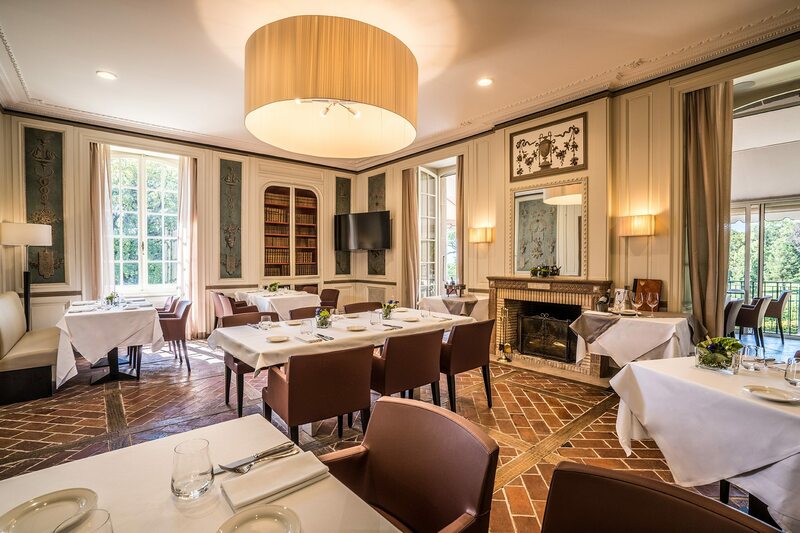 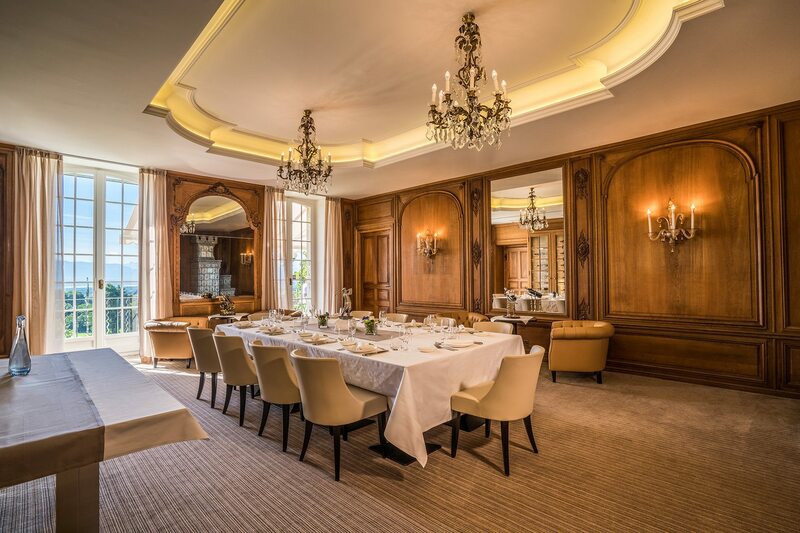 Château de Bonmont's dining room is available for private hire, allowing us to offer a customised service to guests wishing to lunch or dine in complete privacy. 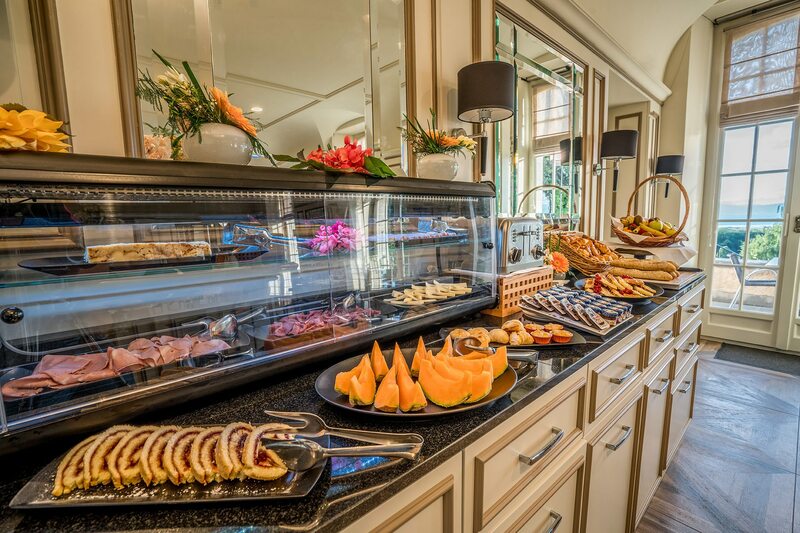 Enjoy this little corner of Paradise. 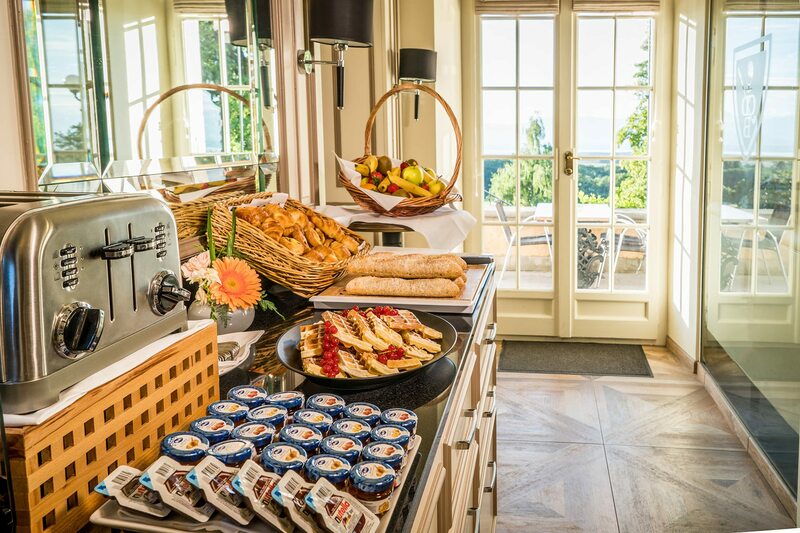 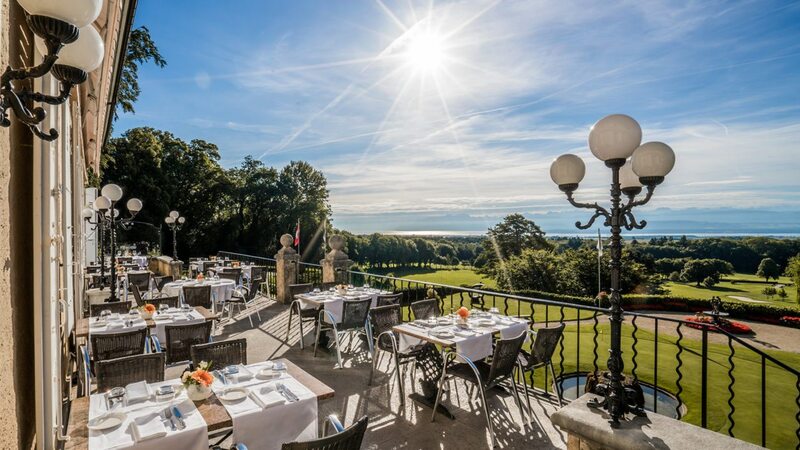 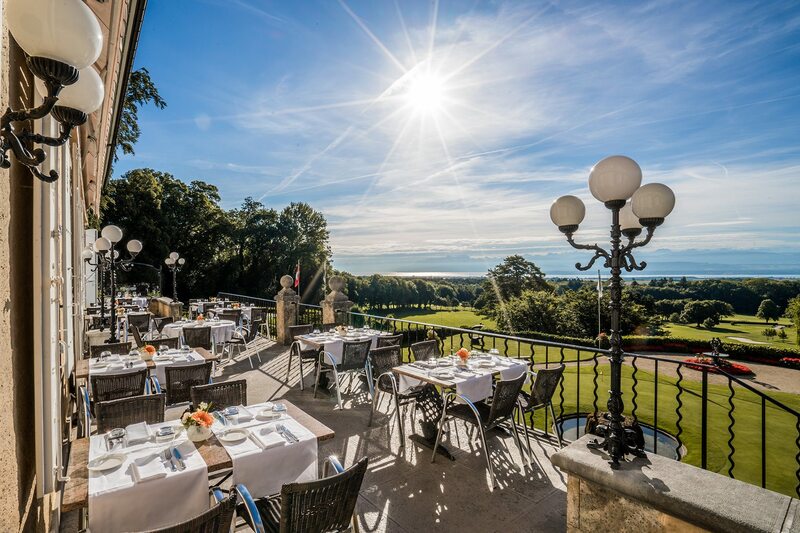 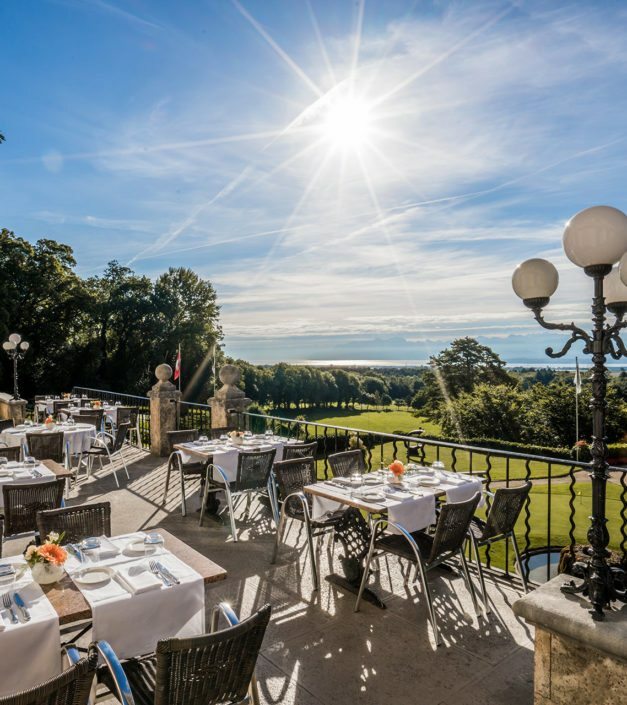 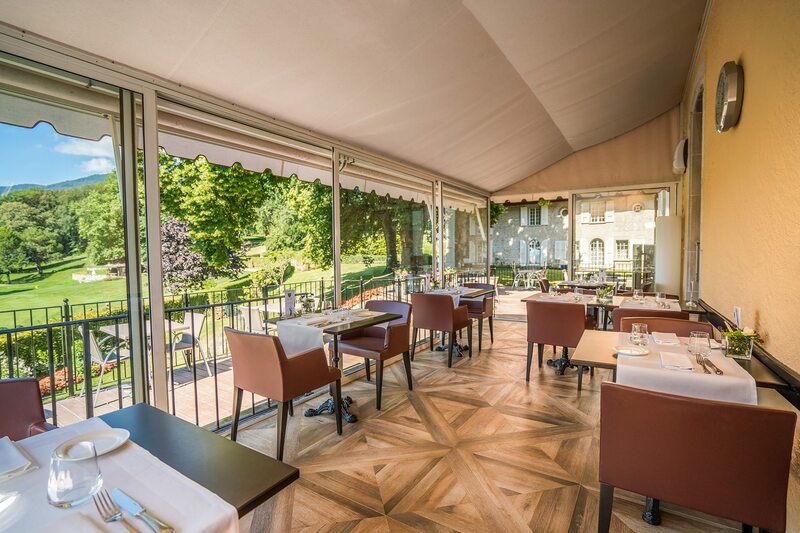 You will never tire of Château de Bonmont's south-facing terrace, overlooking part of the golf course and Lake Geneva.